The core cast have played dozens of characters over the years, but who’s the very best? 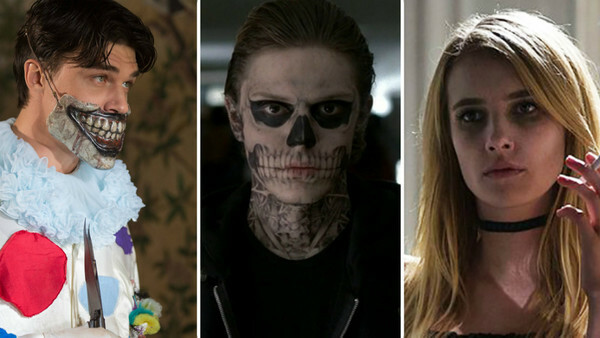 American Horror Story changed the game for horror, and one of the key developments it made was bringing characterisation back to the genre. While horror tales have been a classic of cinema for decades, characters had been sidelined in the early 00s as shock factor movies like Saw, Hostel, and The Human Centipede rose to prominence. Ryan Murphy & Brad Falchuk, fresh off the commercial and critical success of Glee, changed that. It might have seemed like a strange place to go to after such a happy, preppy show, but both men have also worked on Nip/Tuck, Scream Queens and 9-1-1. Glee and AHS seem to represent the opposite ends of their writing spectrum. By pivoting away from the bright neon glow of Glee and building a dark, creepy, atmospheric world in Season One’s Murder House, American Horror Story was a smash hit success, reviving and creating careers along the way. The serial anthology approach is a rarity in television, and it’s only so successful because of all the characterisation they manage to squeeze into each season. Deciding the best character came down to acting, narrative and popularity in the fanbase. 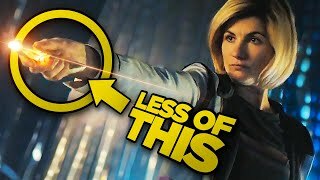 With that in mind, better received seasons are more likely to feature.